Check in, grab breakfast, and network with local businesses. 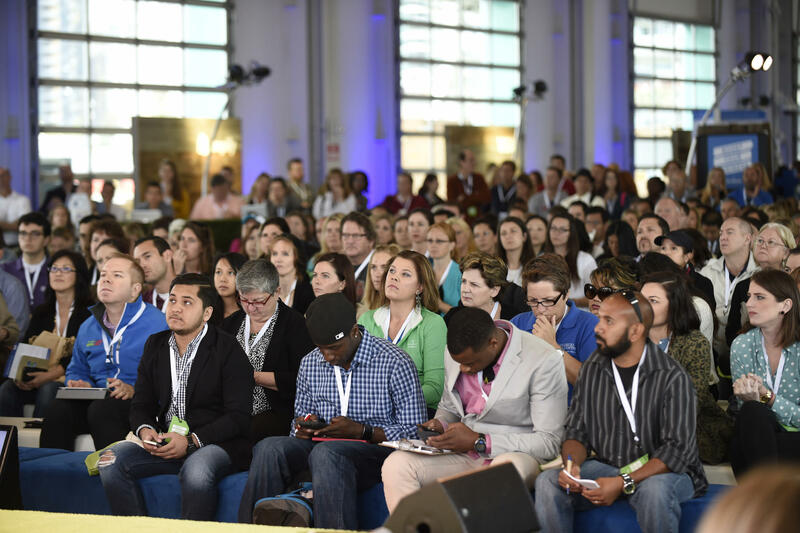 Facebook's Small Business events provide businesses with the most up-to-date tools, insights, and best practices for achieving success on Facebook & Instagram. Learn directly from Facebook experts, local organizations, and network with other local businesses in the area. You will walk away with the resources you need to grow your business! This workshop is free. But due to capacity, RSVP is required to attend.